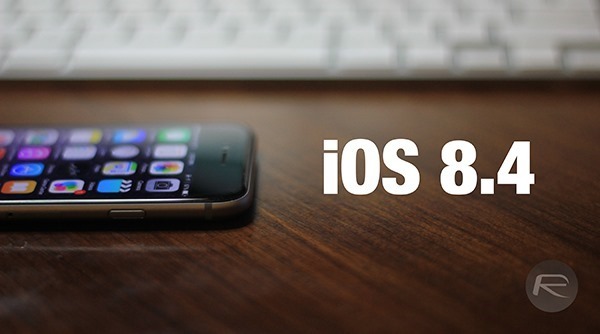 Each new installment of iOS 8.x has brought with it a healthy fleet of changes and improvements. With iOS 8.3, it was a swathe of security and performance fixes, and while iOS 8.4 has its fair share of bug fixes and general tweaks, the main attraction is the all-new Music app with Apple Music support. Announced at WWDC, Apple Music is a subscription based music streaming service which lets you stream from a catalogue of 30 million songs for $9.99 a month or $14.99 for family plan which you can share with up to six people. A free trial is available which lets you try the service free for 3-months. More details on Apple Music can be found here. Apple Music is baked right into the brand new Music app which is part of today’s release. It also includes an “always on” free 24/7 radio station called Beats 1 as well as a unique social media-esque platform that allows consumers to connect with artists and content creators in a manner that we haven’t previously seen from a streaming service. Apart from that, the update is filled with a bunch of security and bug fixes – including the infamous iPhone Messages crashing bug fix, along with general improvements. You can head over to Settings > General > Software Update to grab the iOS 8.4 OTA, or you can download the IPSW files from the links which we have embedded below. Update x1: TaiG has now updated their jailbreak tool to work with iOS 8.4. You can download it from here, and then follow the instructions to jailbreak here: Jailbreak iOS 8.4 Using TaiG v2.4 On iPhone, iPad [How-To Tutorial]. Mac user? follow the OS X specific guide here: How To Jailbreak iOS 8.4 With TaiG On Mac OS X.
Update x2: Apple has now stopped singing iOS 8.3, meaning the only firmware you now download and install is iOS 8.4. 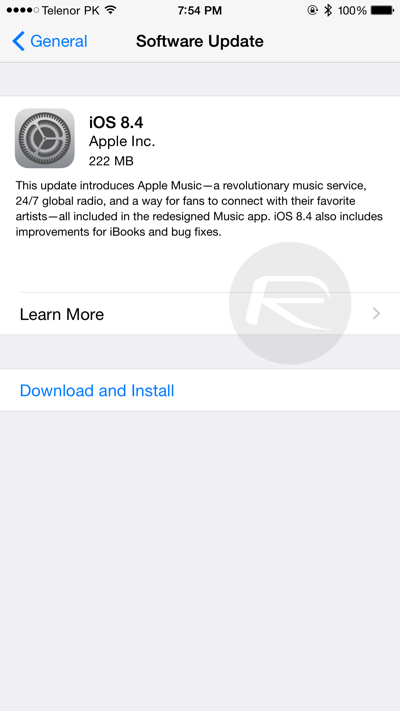 Update x3: You can now download iOS 8.4 for the new 2015 iPod touch 6. I’m getting the same error but on an iPhone 5s. Did you ever solve the problem? how come when i try to download iPhone 5s restore it says iPhone 6 and says not compatible? For folks that are looking to սոⅼοсking AT&T phones, you are able to find the best սոⅼοсking service on just google atttiphoneuunloockiing, we provide one of the best ՍΝᏞΟᏟΚing service, even the modern 6S and 6C. Thanks for posting this. Was trying to figure out why I couldn’t upgrade to 8.4 from 8.1.3 – But I did this, and it says it can’t update, that the device is not eligible for the requested build. I guess that means apple is no longer signing for 8.4? why does it say I’m not eligible?!?! It’s maybe the cause of an old iPhone 4 (not the 4S). Hey guys, I`ve an iPad mini 2 (a1455) so I did the update to iOS 9 some time ago, and now I want to get back the version iOS 8.4 `cause my iPad is blocking and goes slowly. Someone can help me? 🙁 this link works?